In our April 1 issue, Bottom Line Personal explored a relatively new type of mutual fund, the retirement income fund, that makes it easier for retirees to draw steady monthly income and never run out of money. One mutual fund company, Fidelity Investments, has introduced a similar type of fund specifically designed to help investors fulfill required minimum distributions (RMDs) from traditional IRAs starting at age 70½. 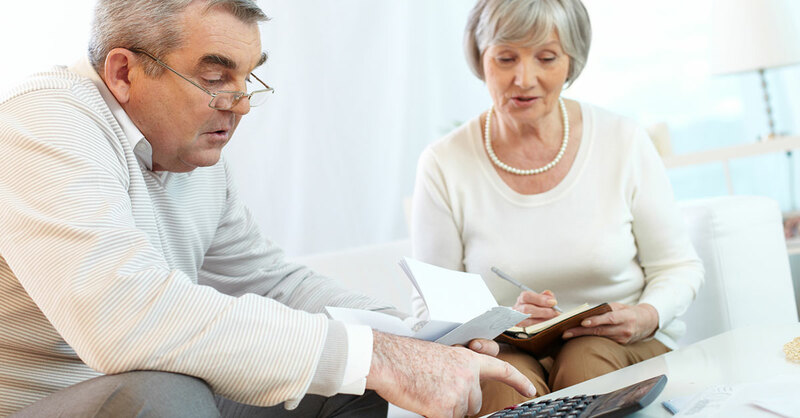 For many investors, the process of meeting the IRS annual requirement can be formidable, especially if you have several IRAs. You must decide how much to withdraw from each and when. Withdraw too little in any year, and you face a large penalty of 50% on any required amount not distributed. The five Fidelity Simplicity RMD funds—2020 (FIRWX), 2015 (FIRUX), 2010 (FIRRX), 2005 (FIRPX) and ­Income (FIRNX)—seek to simplify the process. The idea is that you consolidate all your IRA assets into the RMD fund corresponding closest to the year you turn 70½. Each RMD fund spreads its assets across a wide range of about 30 underlying Fidelity funds and is designed to generate cash flow to meet the RMD needs…and become increasingly conservative over time, similar to so-called target-date funds. When you pair the fund with Fidelity’s Automatic Withdrawal service, each year beginning with the year you hit age 70½, Fidelity calculates your RMD based on your total IRA assets in the program. (The requirement starts with 3.65% of your IRA assets in the first year and rises each year thereafter.) Fidelity then liquidates enough shares to cover that amount, based on the schedule you choose (annually, monthly or custom). Although the funds don’t have a track record yet, their underlying investments are attractive, and this type of fund is worth considering for investors who want to simplify the RMD process.